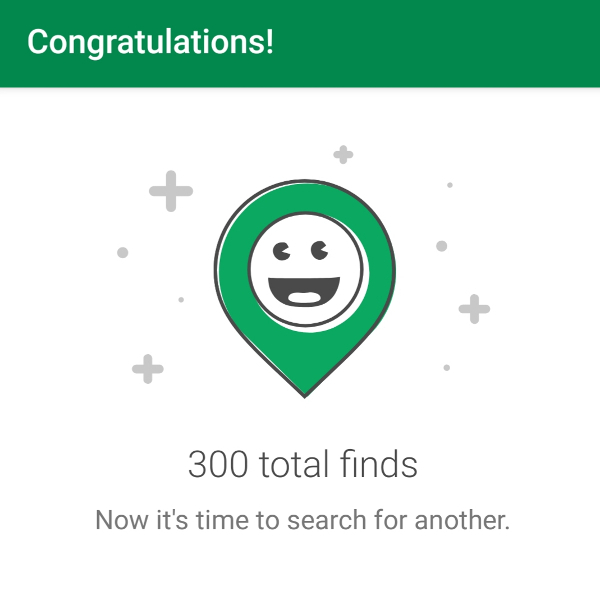 I’ve now found 300 geocaches! That’s me now found 300 geocaches! In just the last week alone, I’ve found 35 of them! Just hope, I can keep find them! But knows maybe, that double total up to 600! Never done Geocaching before? Then do check out www.geocaching, to play all you need is a mobile phone or a GPS. You will cycle, drive or walk past so many every day and not even know it!